1. John of Gaunt DUKE OF LANCASTER, son of Edward III KING OF ENGLAND (1312-1377) and Philippa de Hainault (1311-1369), was born in March 1340. He had the title 'Duke of Lancaster'. He married Katherine ROET in 1396. He died on [Julian] 3 February 1399. He married Blanche of Lancaster. He married Constance QUEEN OF CASTILE AND LEON. 2. Edward III KING OF ENGLAND, son of Edward II KING OF ENGLAND of Caernarfon and Isabelle de France, was born on 13 November 1312. He had the title 'King of England'. He died in 1377. He married Philippa de Hainault. 3. Philippa de Hainault, daughter of William, Count of Holland and Hainault and Jeanne de Valois, was born on 24 June 1311. She died on 15 August 1369. Philippa won much popularity with the English people for her kindness and compassion which was demonstrated in 1347 when she successfully persuaded King Edward to spare the lives of the Burghers of Calais. 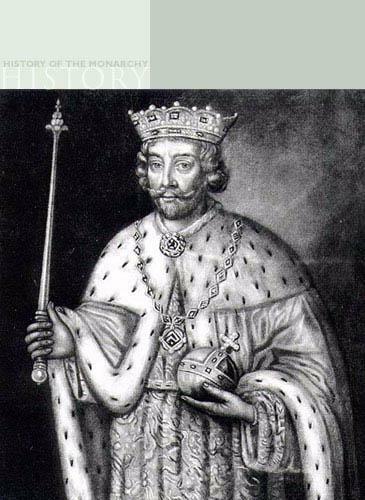 It was this popularity that helped maintain peace in England throughout Edward's long reign. 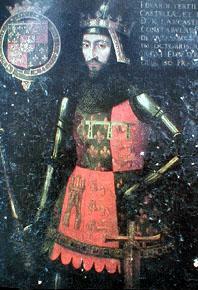 Edward, the Black Prince (1330-1376). Edward, was born in 1330. He died in 1376. Lionel of Antwerp DUKE OF CLARENCE (1338-1368). Lionel was born on 29 November 1338 in Antwerp, Holland. 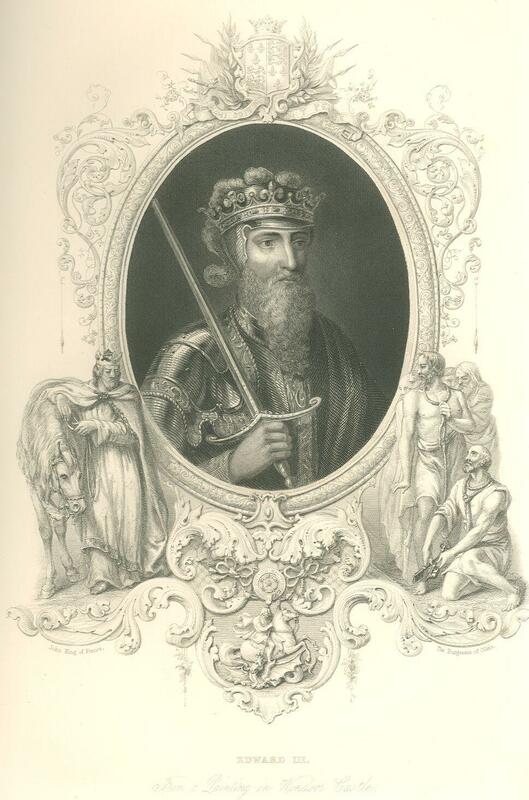 He died on 7 October 1368 in Alba, Italy. 4. 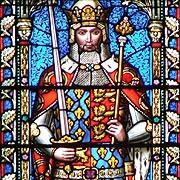 Edward II KING OF ENGLAND of Caernarfon, son of Edward I KING OF ENGLAND and Eleanor of Castile, was born on [Julian] 25 April 1284. He had the title 'King of England'. 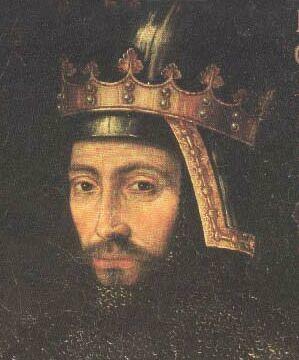 He died on [Julian] 21 September 1327. He married Isabelle de France. 6. William, Count of Holland and Hainault, son of Jean II d'Avesne and Philippa of Luxumbourg, was born in 1286. He married Jeanne de Valois.